How can I protect my music? How does a collecting society like Sacem Luxembourg work and what are the revenue streams I can expect when my music is played on the radio or live? This practical workshop by Sacem Luxembourg will give you a detailed view of the Author’s right for artists. Marc Nickts initially began working at SACEM Luxembourg for a period of 6 years, the local music rights collecting society, before being nominated as the General Manager. 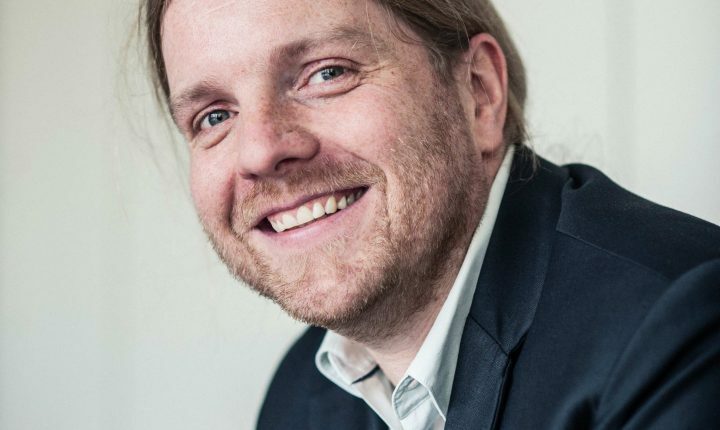 He manages the music rights collection in Luxembourg, aiming to guarantee a fair remuneration for authors, composers and publishers of musical work. previous post: Meet the pros!